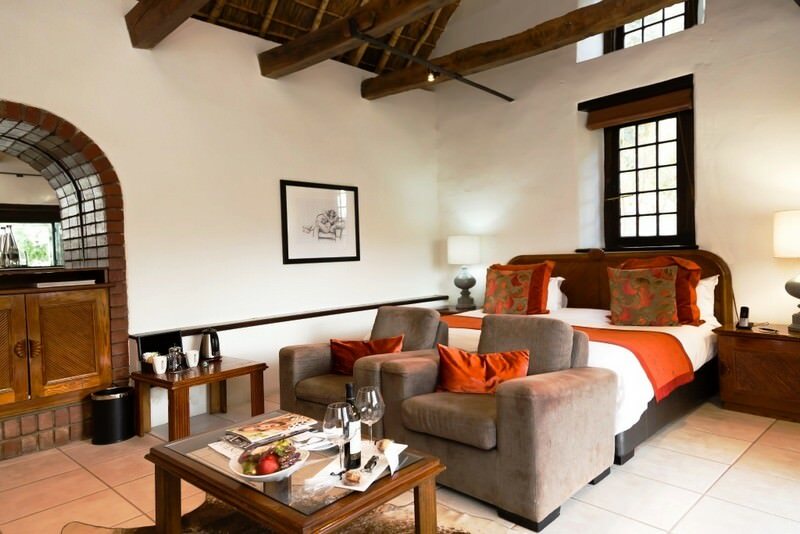 Grande Roche offers plush accommodation in the Cape winelands town of Paarl. 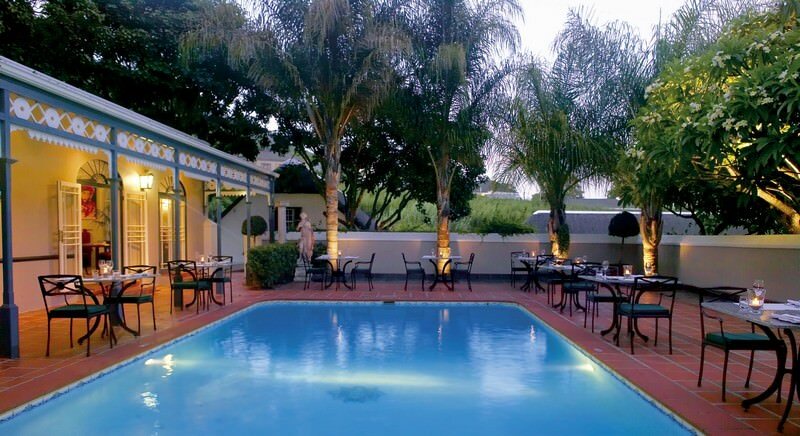 The Grande Roche Hotel is located in the picturesque town of Paarl. 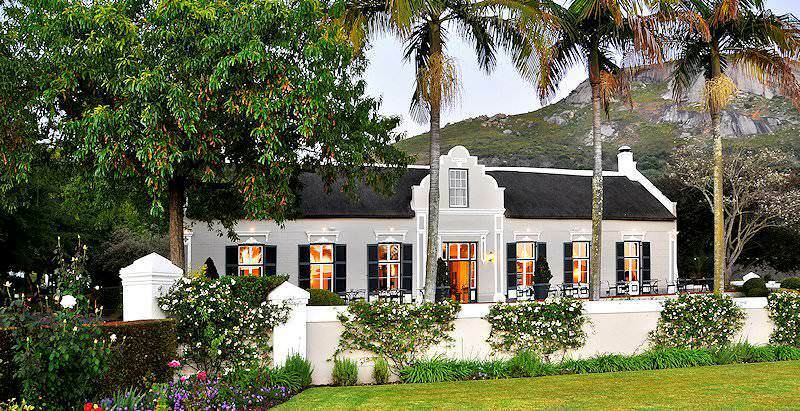 This region was one of the first in the Cape to be settled by the French Huguenot refugees over 300 years ago, offering a historic visit during your South African tour. The early settlers left their mark with their architectural and agricultural skills. 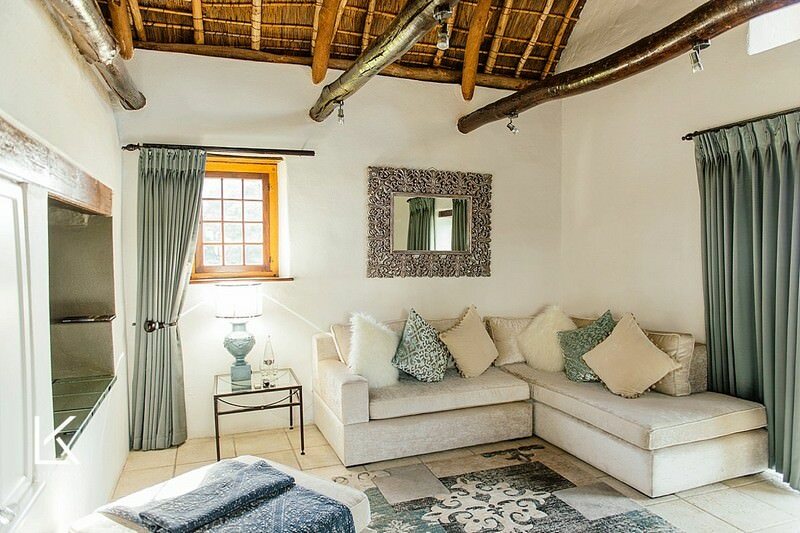 The restored, original Manor House is situated on a wine farm and boasts spectacular views over the vineyards. The hotel offers accommodation in 29 luxury suites and five executive rooms. All rooms provide guests with fresh fruit, flowers and mineral water upon arrival. 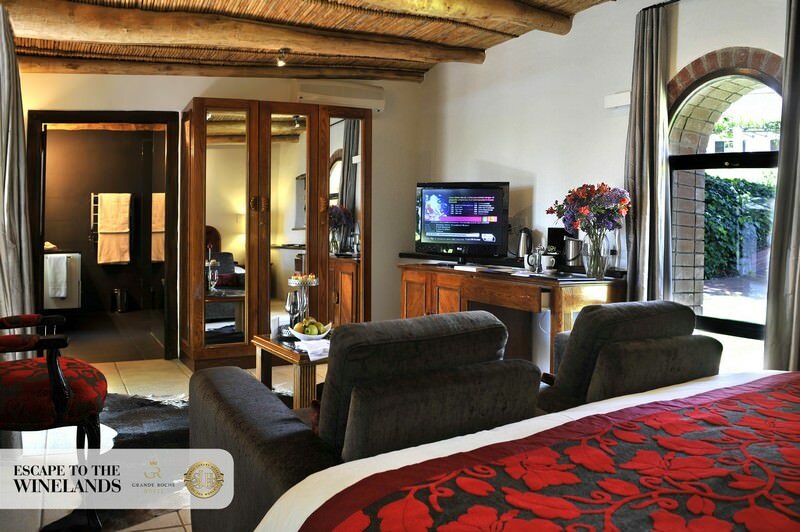 The rooms have been stylishly redecorated and lavishly furnished. Ten suites have two levels with a lounge area and guest toilet on the lower level. 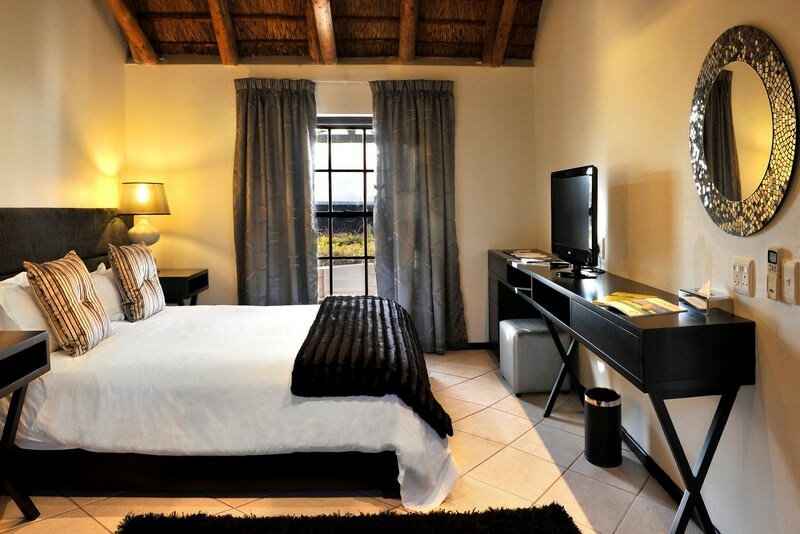 All suites and rooms have under-floor heating, air-conditioning and internet access. A health center and spa are situated on the premises to enhance guests' holiday experience. Here guests are pampered with therapeutic massages and other body care treatments. The award-winning Bushman's Restaurant spoils guests with innovative epicurean delights which will tantalize the most discerning of palates. 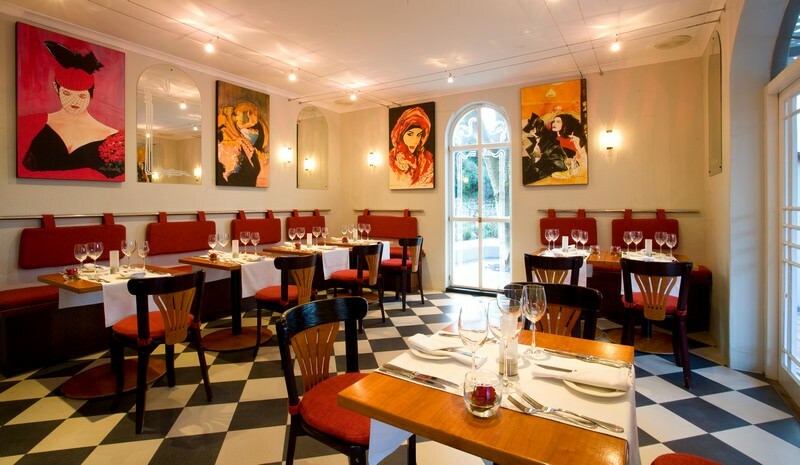 This restaurant is renowned for its excellent service and delectable delicacies. Guests have the option of enjoying their dining experience in the restaurant itself, or, on fair weather days, dining on the terrace or patio. 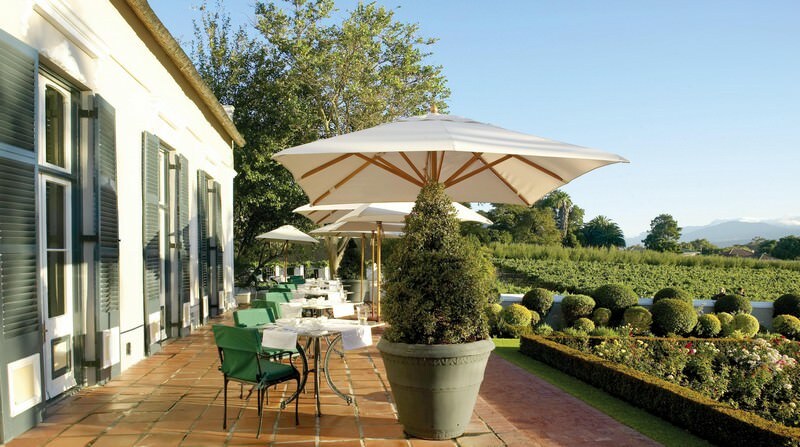 In my opinion, the finest hotels in the Cape winelands are Grande Roche and Lanzerac. Sweeping views of the surrounding mountains, refined accommodations and superb dining are amongst the delights you can expect to savor when staying at this hotel. The national monument status enjoyed by this hotel adds a dimension of history to the experience. 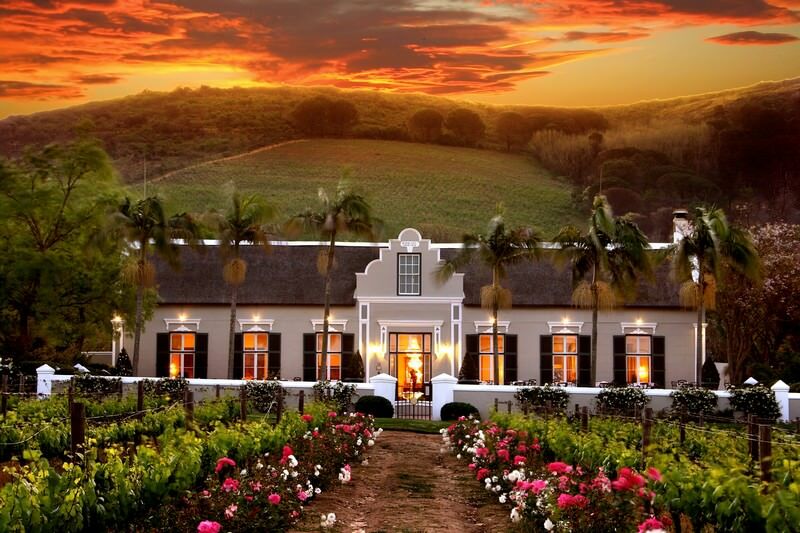 African Sky&apos;s exclusive tours of South Africa that visit the Cape winelands often overnight at the Grande Roche. South Africa's top destinations include Kruger Park and Cape Town. Namibia's immense desert landscapes make for amazing safari backdrops. Zambia's national parks are far-flung, but offer truly rewarding game viewing. Zimbabwe's superior view of the Victoria Falls will take your breath away. Travel to Mozambique for a truly spectacular diving experience. The Kruger National Park is a wild paradise of exceptional biodiversity, from the park's 147 different mammal species to its unique ecosystems. The Sabi Sand Private Game Reserve is South Africa's premier private game reserve and known for the high frequency of leopard sightings that guests enjoy. Cape Town is a captivating city known for its stunning natural beauty, intriguing history and laid-back city life. 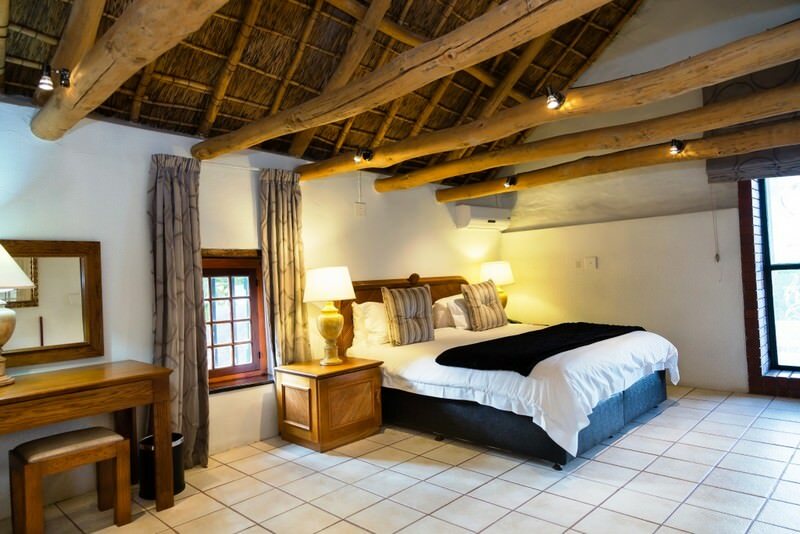 The Garden Route is one of the country's top travel destinations, appealing to honeymooners and family vacationers alike.